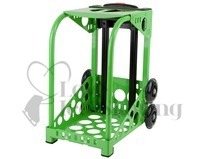 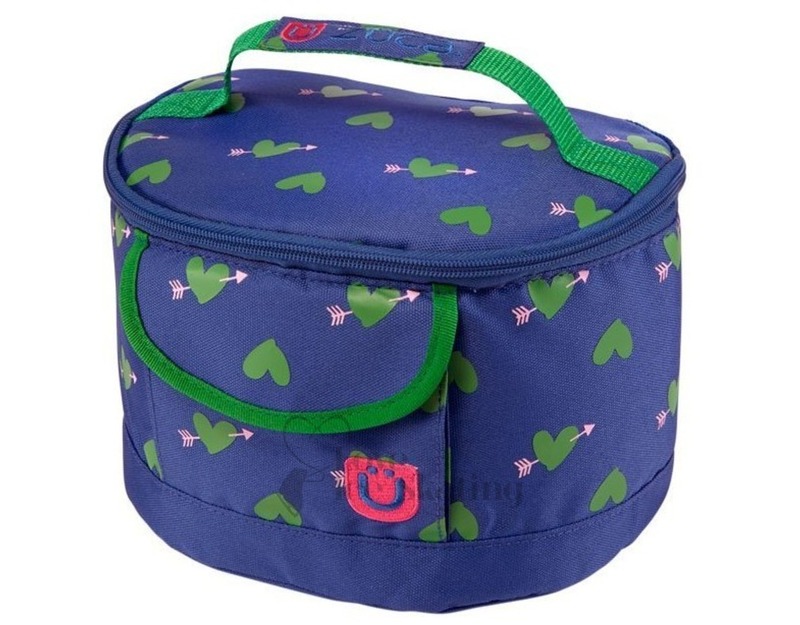 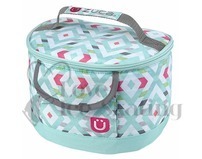 This adorable Zuca lunchbox has been designed to complement the ZUCA Sport by fitting neatly on top of the seat, and attaching securely to the telescoping handle. 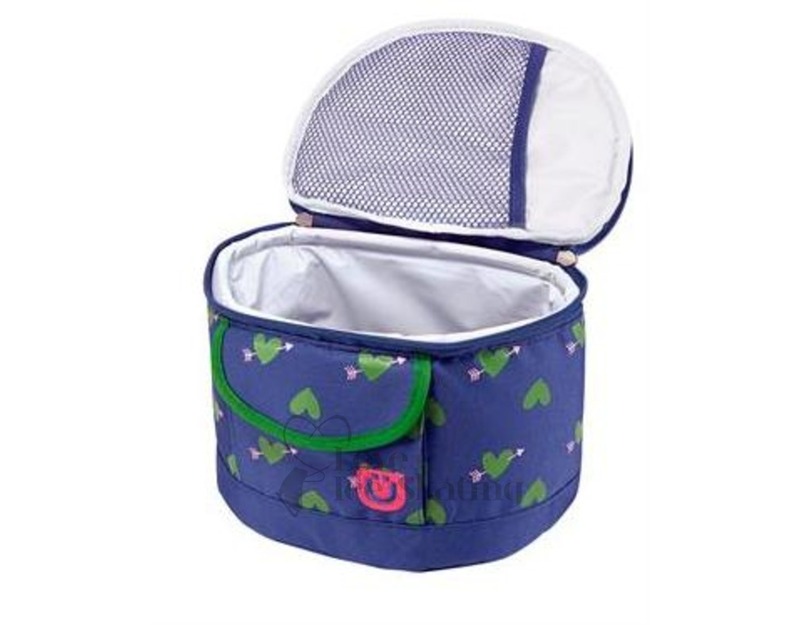 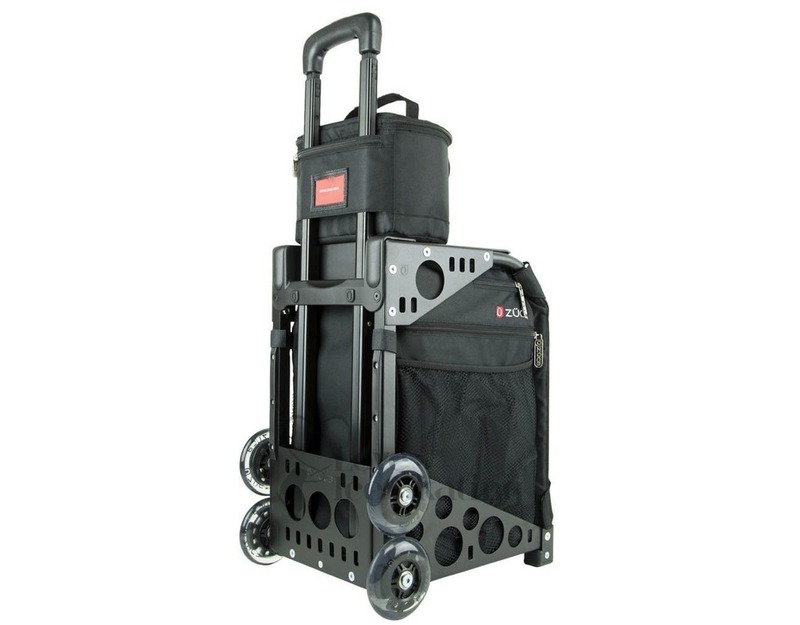 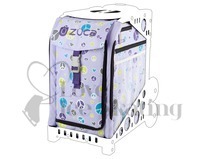 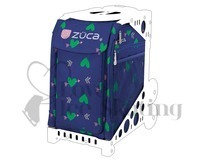 The ZUCA lunchbox is perfect for not only your food but also are used to store make up before a competition. 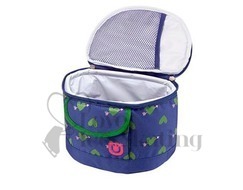 Lunchbox Dimensions: 6" x 7.5" x 8"